There are lots of ways to get answers to your healthcare questions and information about Mount Carmel Medical Group. Just click either Physicians or Locations below to get the address and phone number of the doctor or practice you are trying to reach. We greatly value your feedback. 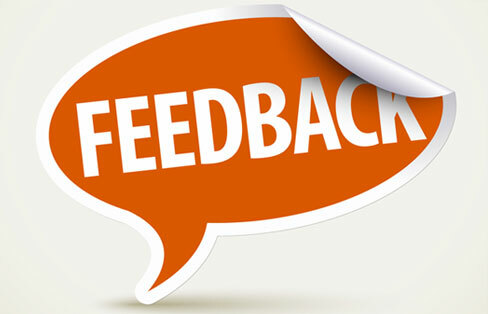 If the service you received from any Mount Carmel Medical Group facility or employee exceeded -- or failed -- to meet your expectations, please complete our patient feedback form. If you have a question or comment about our website, please contact the Mount Carmel webmaster by filling out this website feedback form. If you have a question or concern about your bill, please contact the Mount Carmel Medical Group billing department at 614-546-4400 or 800-234-0015 or log into your patient portal to view your payment history, statements or send the billing team a secure message.